By now, everyone will have read Jada Pinkett's tweets about "All Eyze on Me," in which the actor explained that her friendship with the late hip-hop star Tupac Shakur is misrepresented in the biopic. In my review on Biography.com, written before Jada's tweets, I explain how Tupac himself is shortchanged in the film. 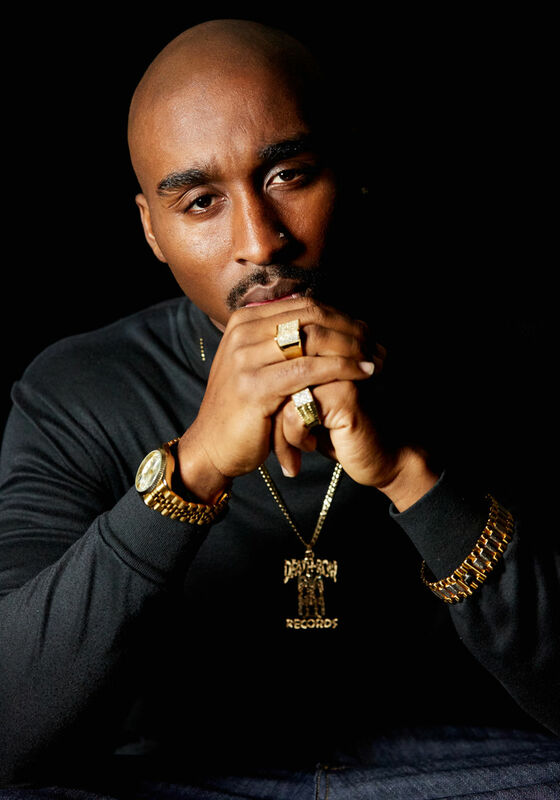 You can read it here: https://www.biography.com/news/all-eyez-on-me-tupac-shakur-biopic.